What do Du think of "Der Humpink"? Die Fanauswahl: I Liebe it! We need to hump together! Which of the 2 stars in Big Eyes is the best? 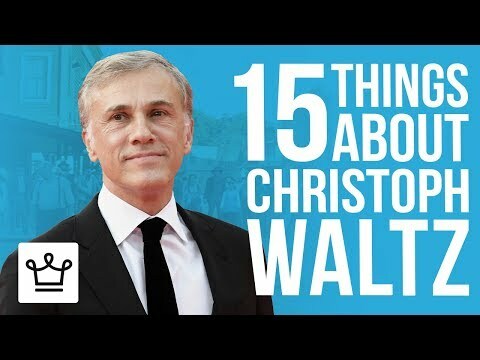 Do Du believe that Inglourious Basterds is the begining Waltz's career and for Mehr great Filme to come oder he just got lucky and don't expect Mehr hits. isnt he such a great actor? 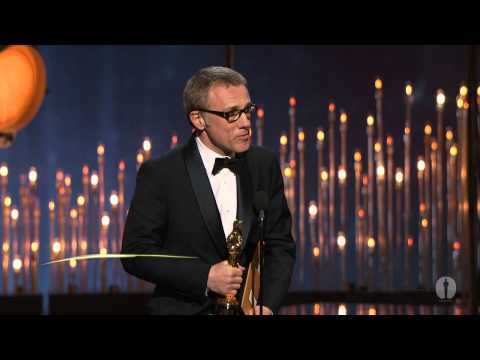 a video Wurde hinzugefügt: Christoph Waltz winning Best Supporting Actor for "Django Unchained"